Blockopedia is the ultimate reference guide, featuring information on every single block that makes up the Minecraft world. The world of Minecraft is made entirely of blocks. Some help you build, some help you stay alive. Every block you discover opens up new possibilities and exciting adventures. This hexagonal book is a 'comprehensive reference tool for beginners and more experienced players alike', written by former Edge editor Alex Wiltshire and is accurate up to the latest 1.8 game update. 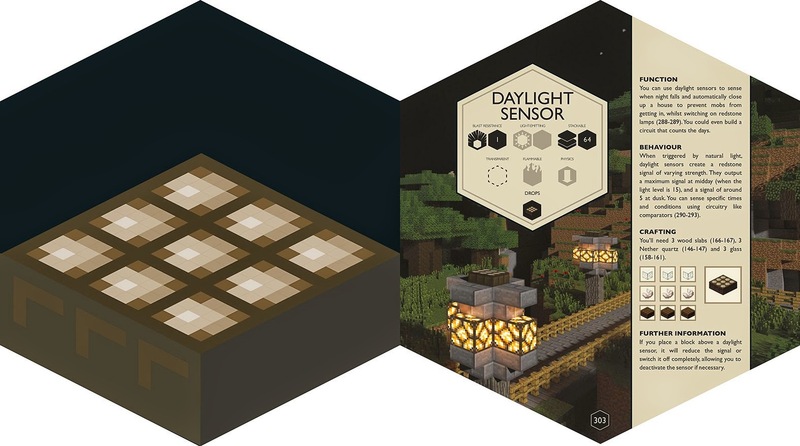 “Working closely with Mojang, we wanted to make sure this encyclopaedia was so much more than just an ordinary reference book, so it could truly reflect both the richness of the world and iconic visual identity of the game," said Sarah Bates, publishing director for licensed character books, Egmont Publishing. 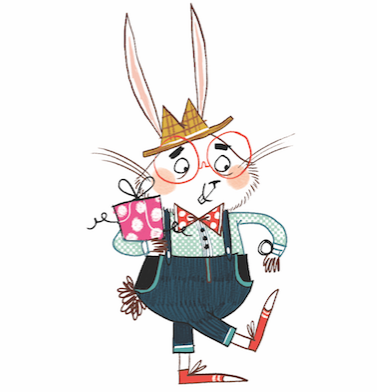 "Blockopedia pushes the boundaries of what we expect a book to be. It’s totally unique and we’re extremely proud to be bringing such an innovative product to market." 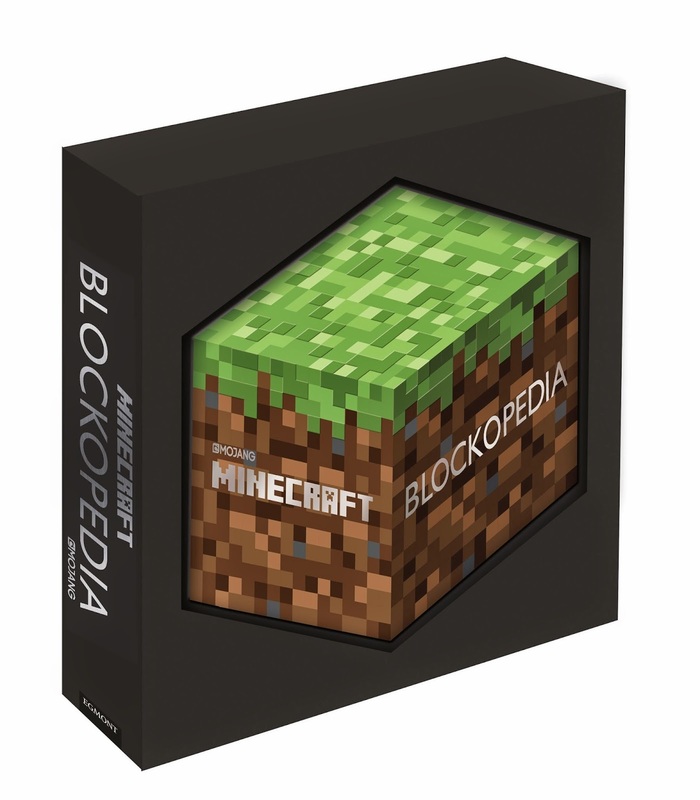 Blockopedia is out on December 4th from all good book retailers, with an RRP of £30. Mr Ripley's Enchanted Books - The perfect present for any Minecraft addict. Full of tips to help with the game. Hours of addictive fun for all the family. Once you start, you will not be able to stop. Recommended purchase this christmas.